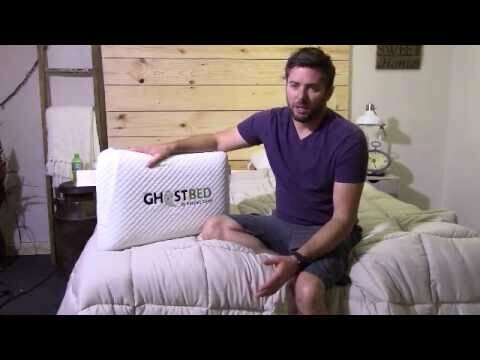 Introducing the Ghostbed Pillow. This unique pillow offers a removable cover and a solid memory foam core that is also aerated to aid in cooling. The pillow also has a nice scent (fads over time) Watch our review now. Get the best deal with our link below. 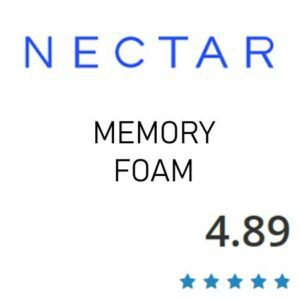 I like the feel of the memory foam and that its not too stiff. Sometimes all foam core pillows tend to kink my neck too much (see video for demo) this one has a good amount of give and the pillow stays nice and cool. Discounts – Use our link for the best prices! The GhostPillow is brought to you by GhostBed. Ghostbed is owned by Nature’s Sleep. They have been making mattresses for 15 years coupled with a very impressive history with 100 years and 5 generations of the Werner family members inventing and manufacturing quality branded products. There’s a good chance you have a Werner ladder in your garage. 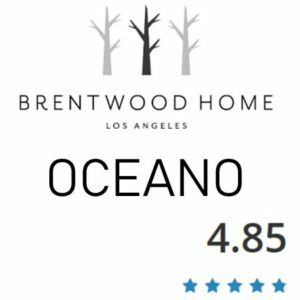 We will have a blog post featuring their CEO posted soon. Like the Ghostbed the pillow is above average. 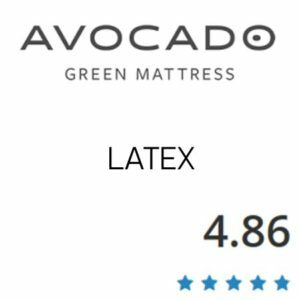 If you are buying the mattress the pillow is a no-brainer. If not the pillow is still a good buy. You need to like a foam core pillow where you cannot fluff it etc. It’s supportive and sleeps cool.